The Catholic University of America offers several forms of financial assistance to qualified students. 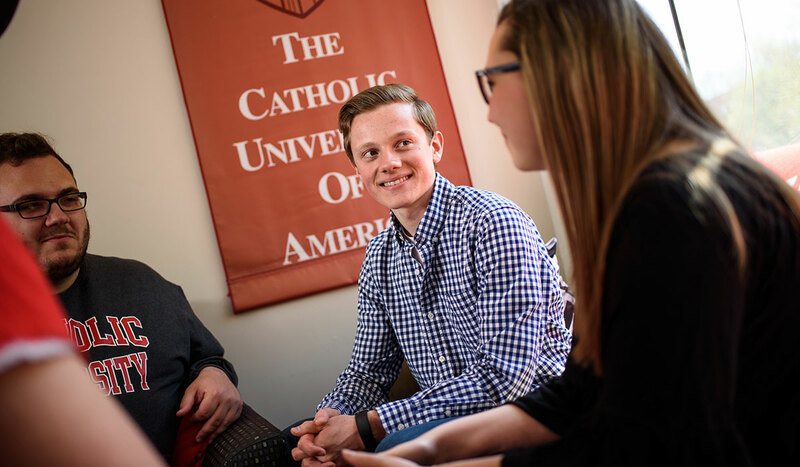 Eight out of every 10 full-time students at Catholic University receive some level of financial aid, based on both need and academic potential. Students wishing to apply for a Parish Scholarship and/or a Legacy Grant must do so at the time of application. For graduate students who wish to apply for financial support, please include the Request for Financial Assistance, Application for Teach and/or Research Assistantship with your application. Qualified students are eligible to receive semester-long research and teaching assistantships (usually involving 10 hours/week of work). These appointments are awarded on a competitive and merit basis. Future students need to apply during the admission process whereas students in the program may approach the faculty directly. 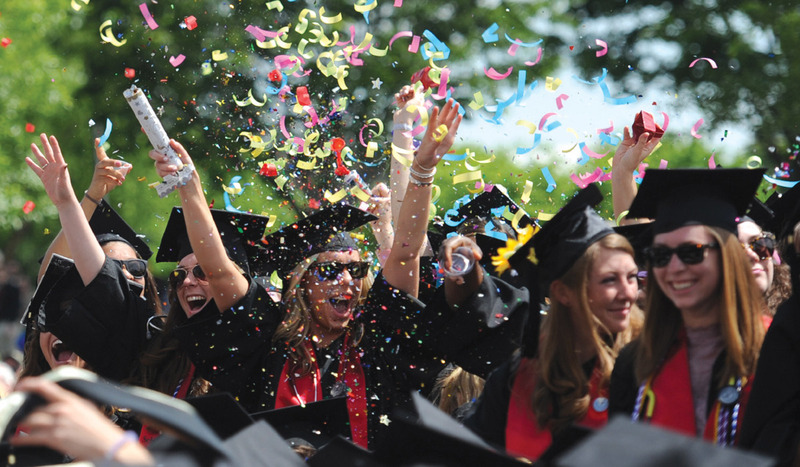 A Catholic University education is both valuable and affordable. Our costs are competitive with other private national research institutions. And 96 percent of our first-year students receive scholarships and grants from the University. 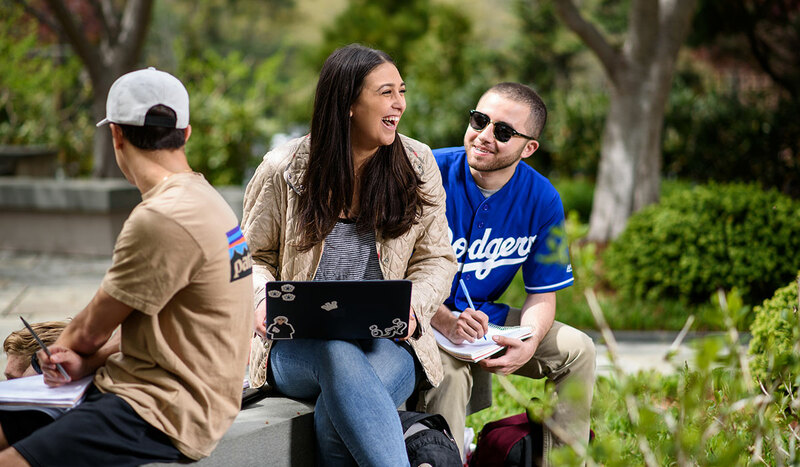 We offer a range of scholarships that recognize and reward you for outstanding academic performance in high school — as well as exceptional leadership and service in your school, church and community. 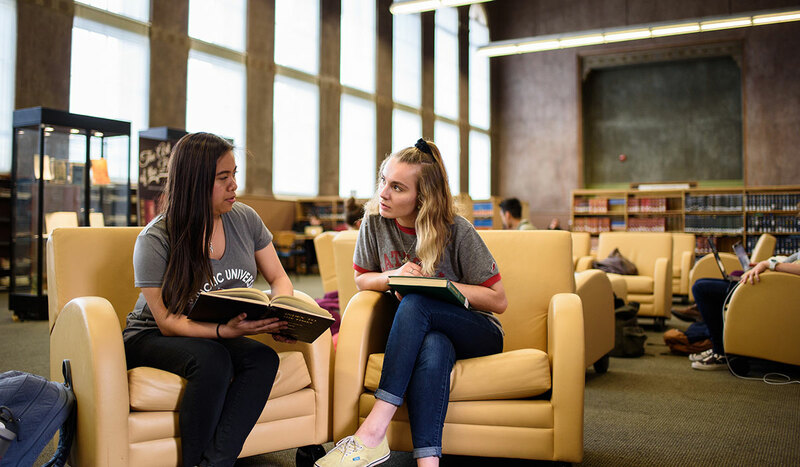 Almost 90 percent of students at Catholic University receive some level of financial assistance, based on both financial need and academic potential. 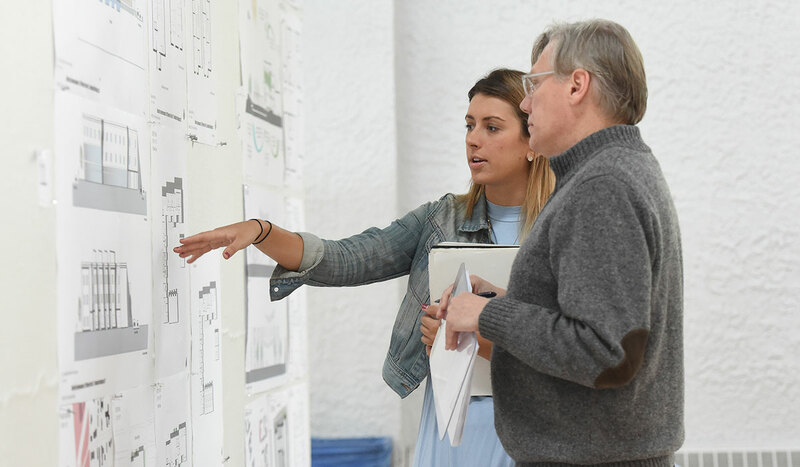 Assistantships, fellowships and many other types of merit and need-based aid can help you achieve the goal of a graduate and doctoral degree.